Peaceful-Quietest corner of a library. Energy Efficient-Use with air-conditioners, can keeps the temperature the same throughout the room. 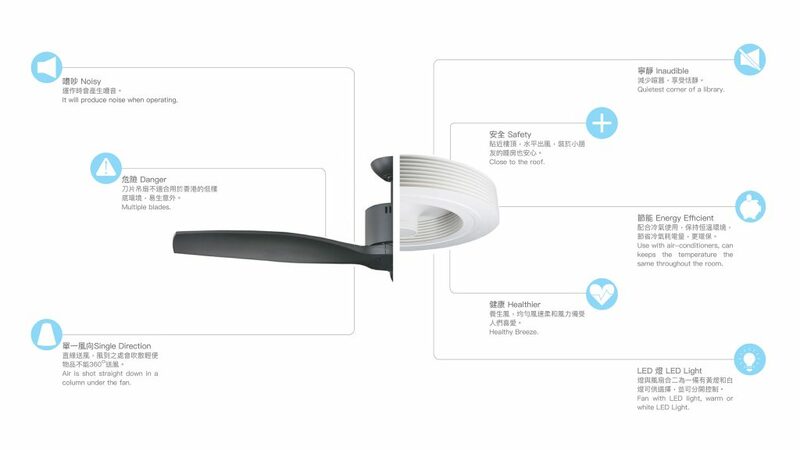 LED Light-Fan with LED light, warm or white LED Light.